training. Equip arrows to use. yourself immediate options in battle. the upper hand by drawing first blood. Starting weapon of the Bandit class. Majula treasure. It is Inside a wooden chest in Blacksmith Lenigrast's workshop. You'll need Lenigrast's Key to gain access to the shop. between two flame-spitting bulls on a corpse. Hollow Infantry (Bow) drop - very rare. Rogue (Bow) drop - very rare. 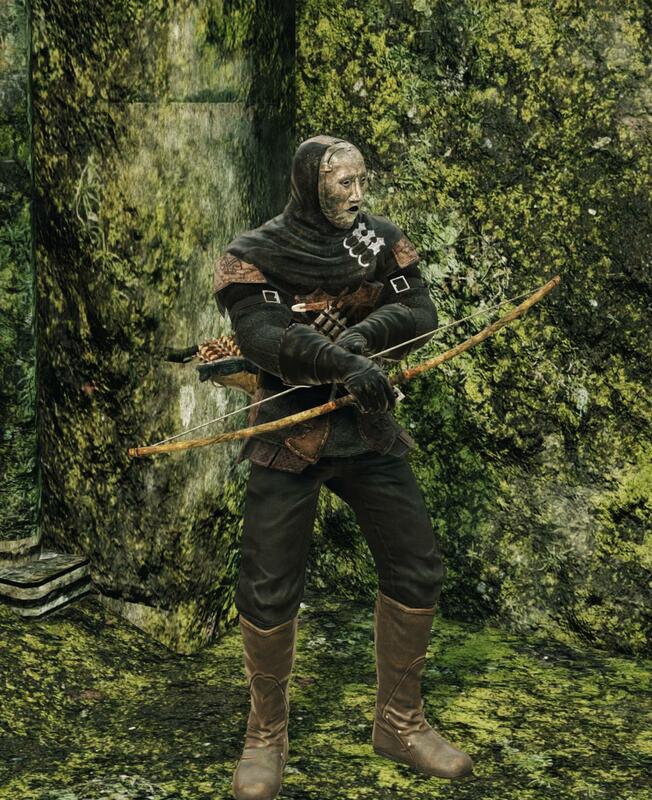 Like all Crossbows, Bows and Greatbows it can't be infused with either Poison or Bleed. You can still cause damage with either aux effects by using Poison Arrows or Lacerating Arrows though. Reduces: Base damage, STR and DEX stat bonuses. Reduces: Physical base damage, STR and DEX stat bonuses. 1. 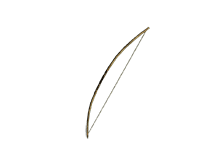 All Bows and Greatbows are wielded two-handed, therefore only 3 Strength is required to wield this weapon.